Pineal Soccer Concept is a laboratory of ideas where the passion of the creative energy meets the passion for soccer. 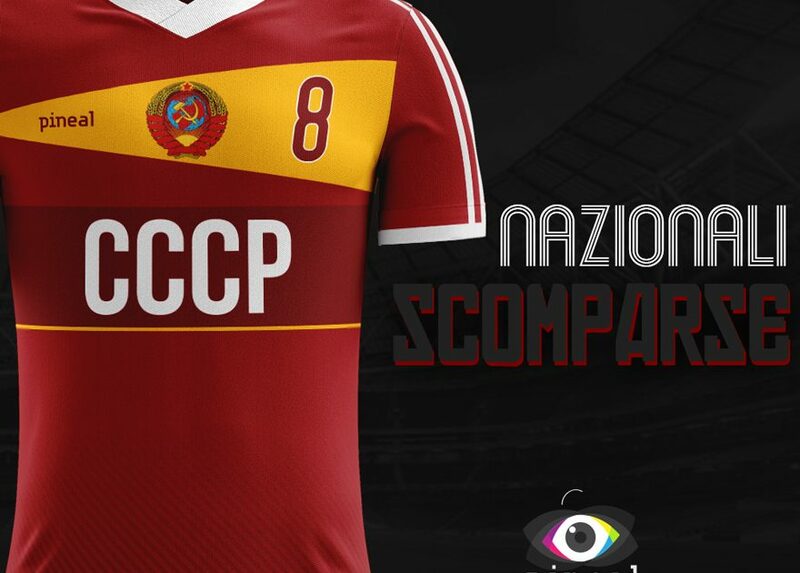 Here you will find soccer jersey created by who is been customizing kits since the times of Sensible World of Soccer. Each jersey is studied in the smallest detail and tailor-made for his team, with a look at its history and its fans. With love for beautiful things. Pineal always yields to temptation of delighting eyes and hearts with reminiscences. 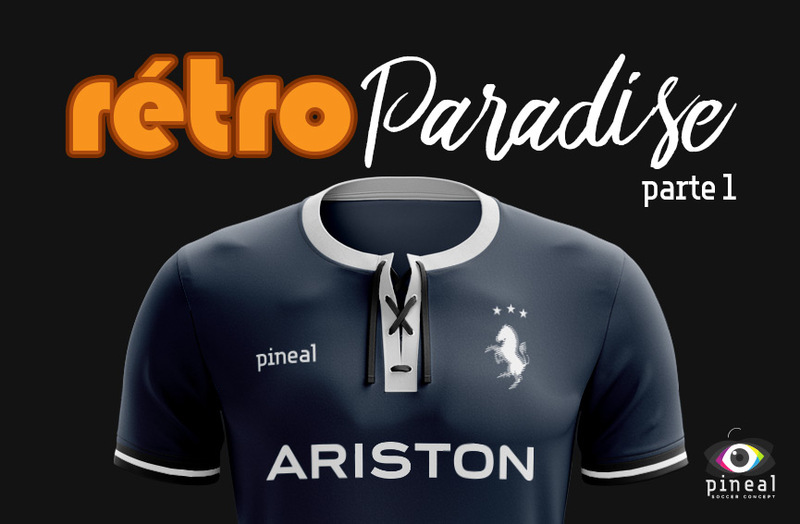 Fill the senses with memories and breath the past with a collection of rétro kits. History tells who you are, and the third commandament of soccer binds to celebrate anniversaries. Honor to the past with the best commemorative shirts! No time for chit-chat. We go playing away just to win and bring the 3 points home. Everything else is fantasy football. A collection of wonderful Third Kits, to show off in a cup or on the European stage. Sliding tackle on the usual patterns and colors. When Pineal crosses the boundaries of Football, it does it in great style, translating in Soccer Jerseys everything is wandering in his mind.